Why should you choose CT Photo Booth? 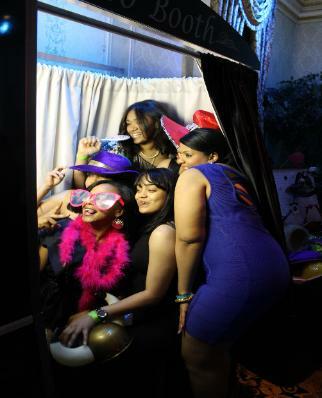 WHY CHOOSE CT PHOTO BOOTH? Our Photo Booths are TRUE photo booths. experience that pairs perfectly with any venue. young and old will have a blast! With CT Photo Booth: There's no prints to purchase. No copyrights to worry about. No long lines or downtime.